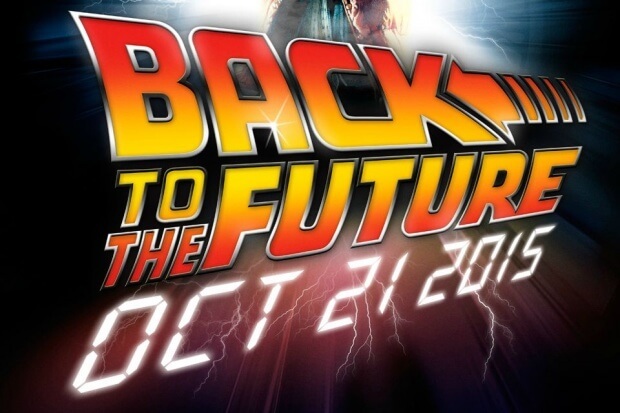 Back to The Future Day is finally upon us, some of you have waited 26 years for this day and now it’s almost over. Fans all over the world celebrated today as the day that Marty McFly and Doc Brown would arrive, as seen in the film Back to The Future II (1989). Some celebrated by watching screenings of the films either in their own home or at a public screening. 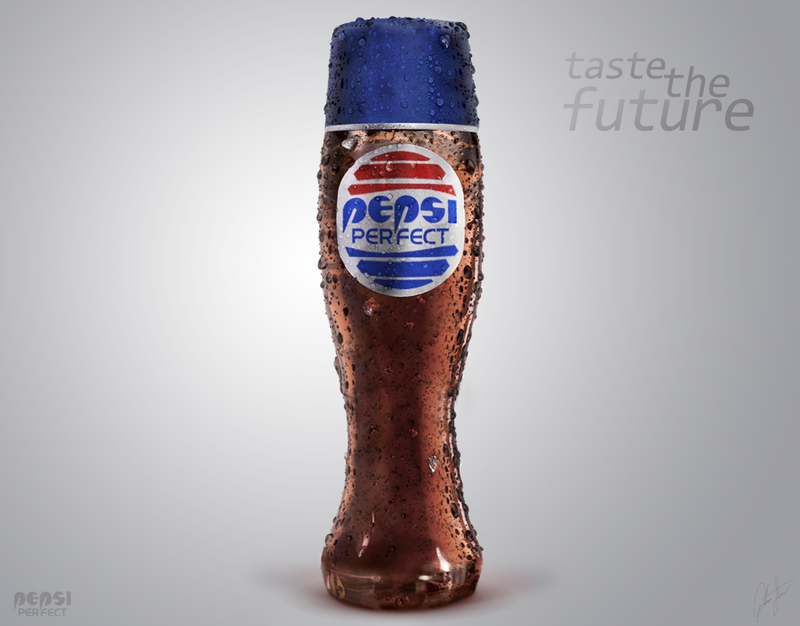 Others celebrated the occasion with their own Pepsi Perfect thanks to Pepsi. They made 6,500 bottles, some where made available to purchase online, some you could win and others they give away at New York Comic Con earlier this month. However you celebrated it, it marked the end of another era for many Back to The Future fans as we finally reached the day. It’s bittersweet that we didn’t manage to pull of successfully with some of the products that featured in Back to The Future II. Sadly we haven’t managed to make hoverboards (ones that could actually hover on different surfaces and a good distance of the ground) or self tying shoelaces but we did come very close. UPDATE 22/10/15: Michael J. Fox became the first person to own a pair of Nike’s self tying shoelaces. Apparently some will become available for auction in Spring 2016. For now Michael owns the only pair. I suppose it’s a good thing our fashion sense is much better than what they predicted, 26 years ago, we would be wearing today. Now let’s all raise our glasses of Pepsi to salute to Marty McFly and Doc Brown on their successful journey to today, October 21st 2015. What can we expect at San Diego Comic-Con 2016?